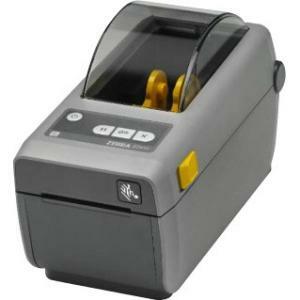 Ultra-compact and fast "FITS ANYWHERE" 2-inch printerIf you need fast, dependable printing in the most space constrained areas, you need the ZD410. This ultra-compact "fits anywhere" printer is designed for the smallest of work spaces. 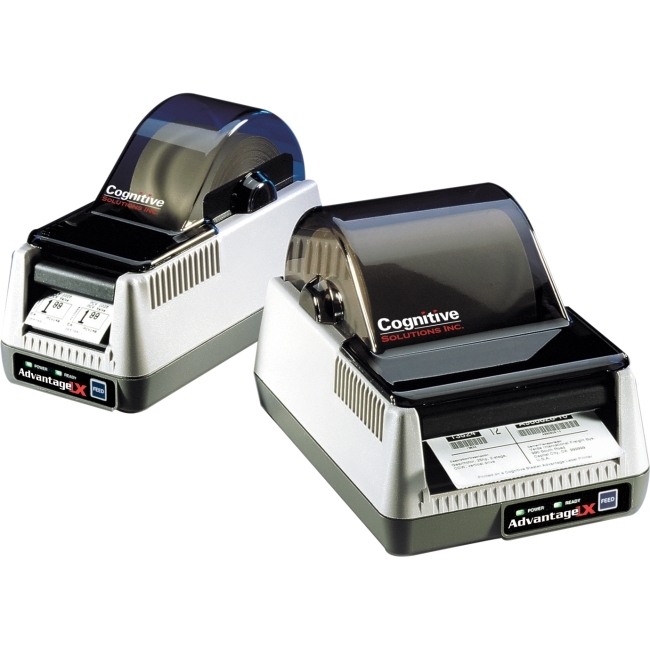 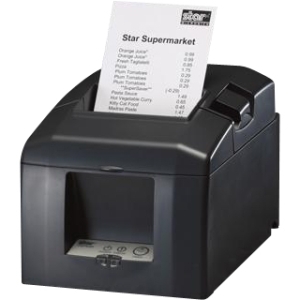 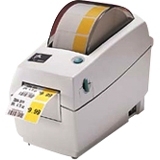 When it comes to flexibility, the ZD410 shines - this printer creates high-quality labels, receipts, tags and wristbands. 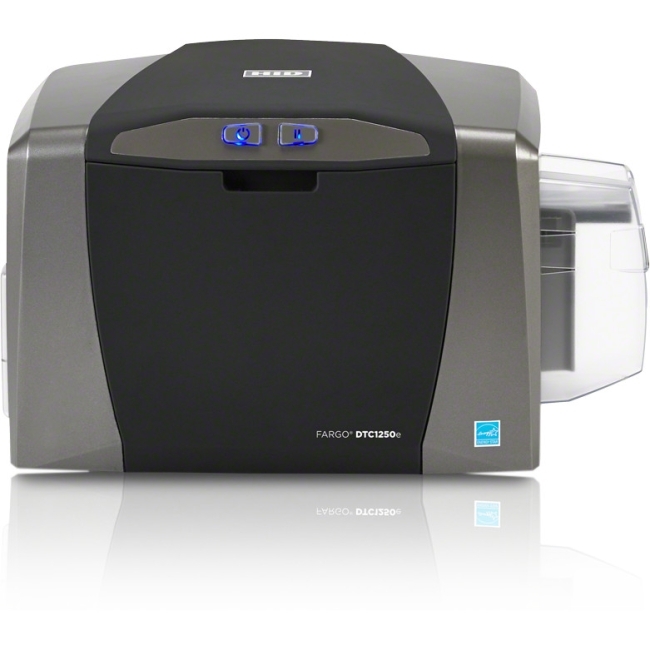 This super-fast printer keeps your workers productive. 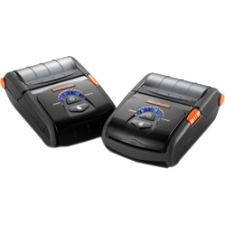 Deployment is a breeze - the ZD410 is loaded with connectivity options. 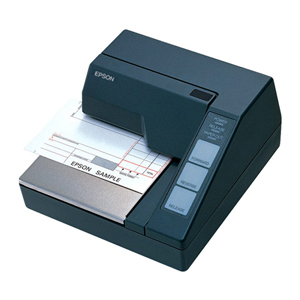 The ZD410 is easy to use, operate and troubleshoot, ensuring your printer is always up and running. 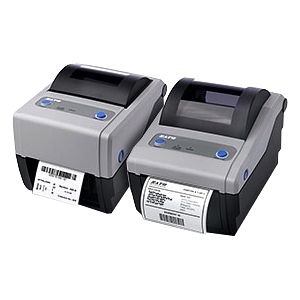 And Zebra OneCare service maximizes the availability and productivity of your ZD410 printers with unmatched from-the-manufacturer support that covers everything - from worn out printheads to normal wear and tear. 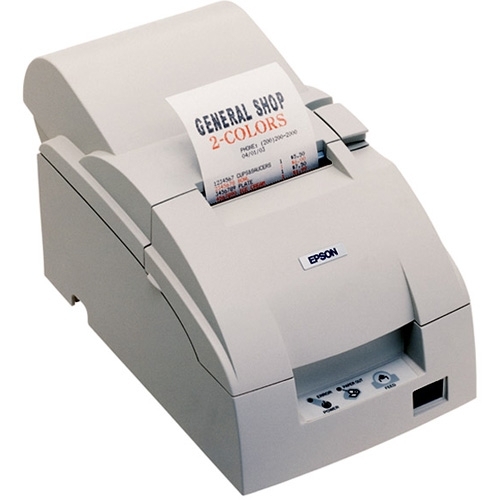 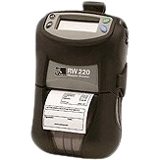 The ZD410 - the little printer designed with big business functionality.